Happy Sunday style lovers! It’s time for another edition of our fabulous BN Collection to Closet. This is a special feature where we show appreciation for our African designers, by shining a light on those who #BuyAfrican. Today, we are following OAP, Mercy Ajisafe as she takes over South Africa and the 2015 AMAA’s in Ejiro Amos Tafiri. 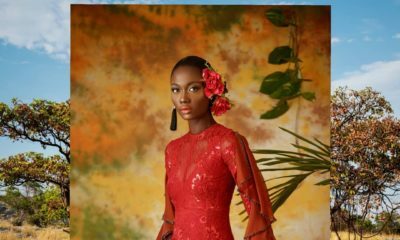 It’s been a few years since the eponymous womenswear fashion label, Ejiro Amos Tafiri was created and we have to say we can’t imagine Nigerian fashion without this brand. 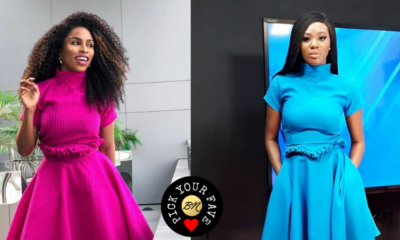 The designer, who graduated from Yaba College of Technology, started developing her skill as a designer while working with Zizi Cardow and Tiffany Amber, and later in 2010 went solo to begin her booming career. 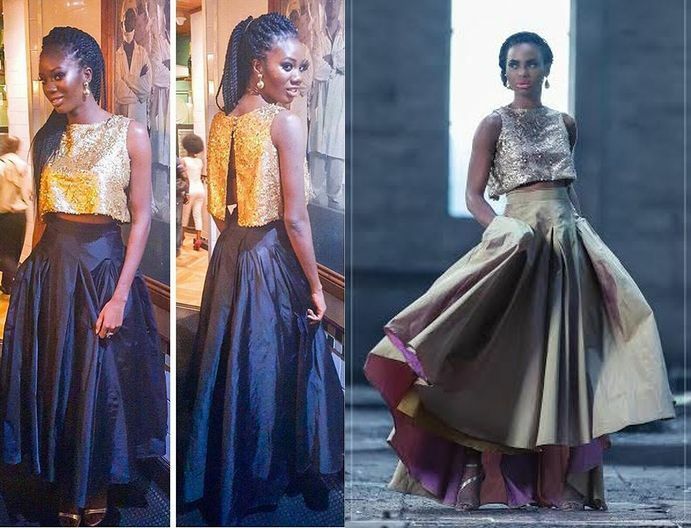 Ejiro’s attention to detail, elegant touches and all around fab pieces have won her awards, made her a must-see on fashion show runways and is a crowd favourite on the red carpet. The brand has been on steady climb since its inception, from whence it went on to showcase at events like Arise Fashion Week, Lagos Fashion & Design Week; and open a retail store last year. 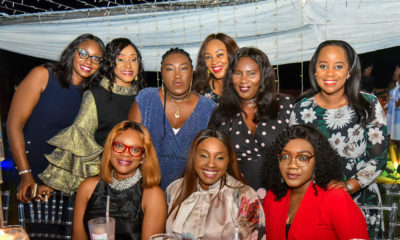 On Air Personality, Mercy Ajisafe is currently in South Africa where she’s been representing BellaNaija at the Standard Bank Joy of Jazz event, and attended last night’s Africa Movies Academy Awards 2015 (Click here to read all about it). While attending the jazz event, she decided to turn up the dazzle with a fab set from Ejiro Amos Tafiri’s “Rustic Fairytale” Spring/Summer 2015 collection. 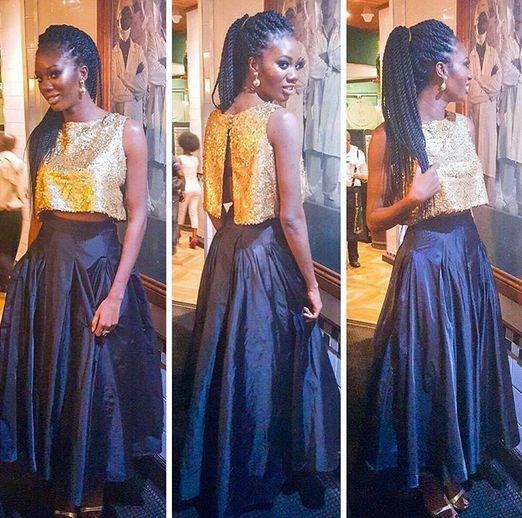 Mercy paired her EAT set with gold shoes with extra help from stylist, Ngozi Zed Eye and finished it off with accessories from Bland 2 Glam. I love it more on the model, it look so sohisticated and classy on her…..